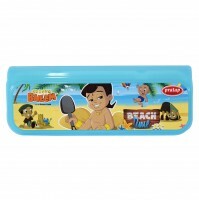 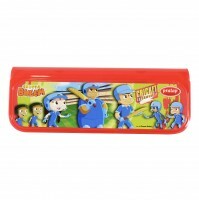 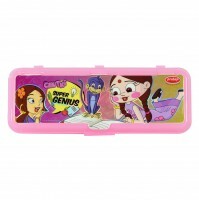 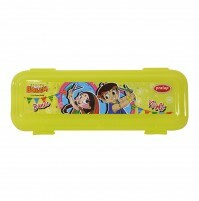 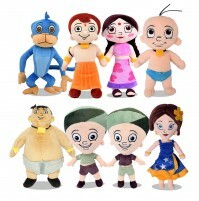 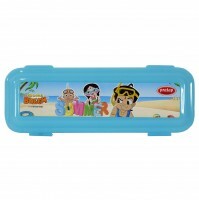 Check out the Chutki theme Chhota Bheem Pencil box. 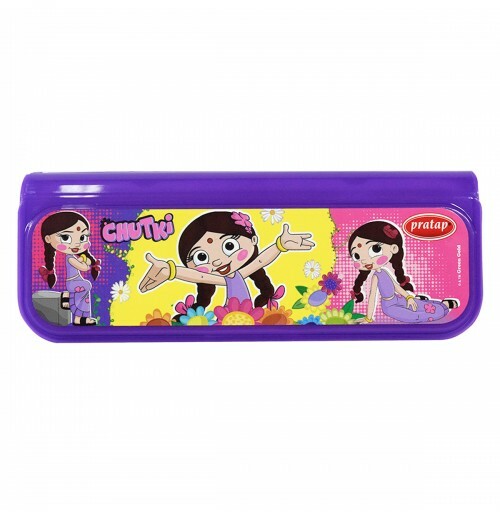 This cute Pencil box comes with soft edges and strong grip in Purple color along with one main compartment and one pencil holder tray. 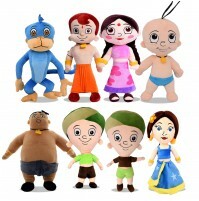 It can open in one way. 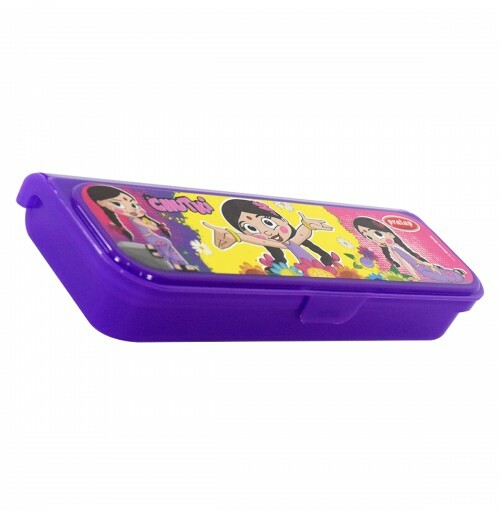 This box has a roomy compartment to help your kids in storing their stationary in an organized way Your kids can easily fit pencils, pens and other required material into this box. 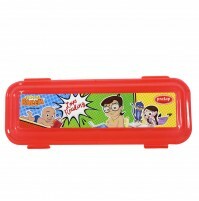 The entire product is made of durable high-grade plastic and the box can easily fit into any sized backpack and attractive Chutki makes it more adorable in look.